We’re pleased to announce that we’ll soon be offering finance to cover the cost of cosmetic and orthodontic dental treatments. 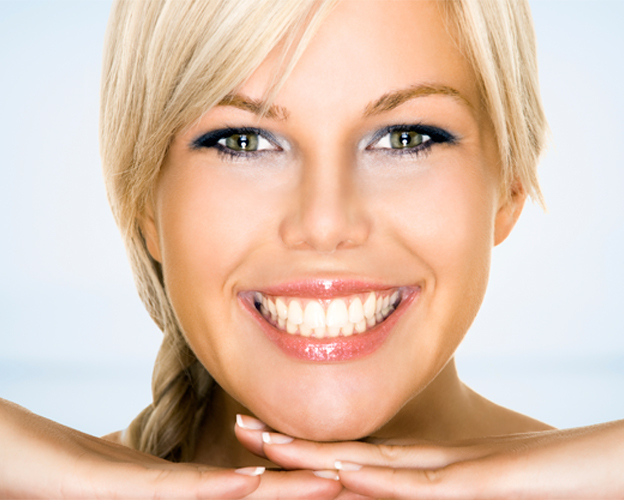 Smile Dental Finance has been established to offer full finance options for dental treatments, including cosmetic dentistry. Our new site will give local dentists the facility to send a quote directly from the surgery and receive an answer back for their clients almost immediately. Customers can find out instantly if they can fund their chosen treatments, so please register your interest below to find out more.